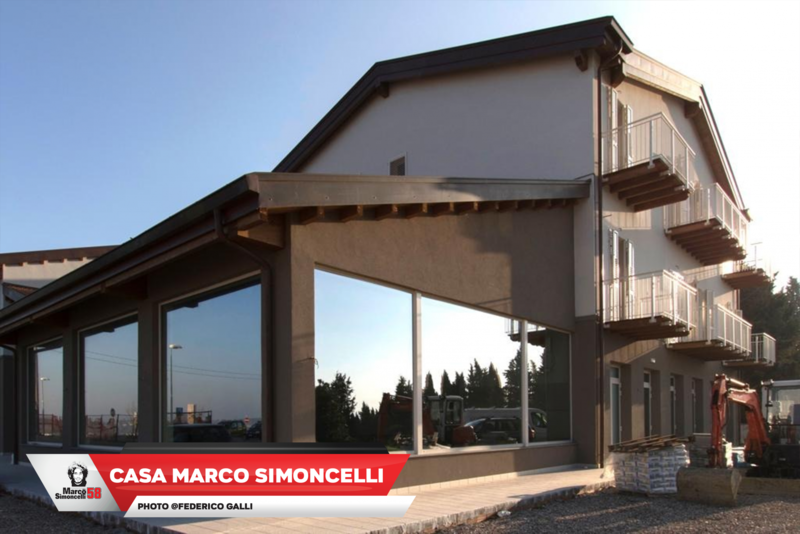 The "DAILY CENTRE FOR DISABLED PERSONS" Casa Marco Simoncelli, will be inaugurated on January 20th, 2019 in Coriano, the region where Marco grew up. Located 2 km from Coriano and 4 km from Riccione on a hill with a kind view on the sea, the former "Santa Marta Holidays House" is situated at the centre of a network of residential and daily services in Rimini and Riccione district. It will offer services of high quality with the purpose to make richer, with innovative experiences and the knowledge of local professionals, the overall territorial offer. The new entity manages with many points in order to answers to the needs of disabled persons and people who work in that disability sector. 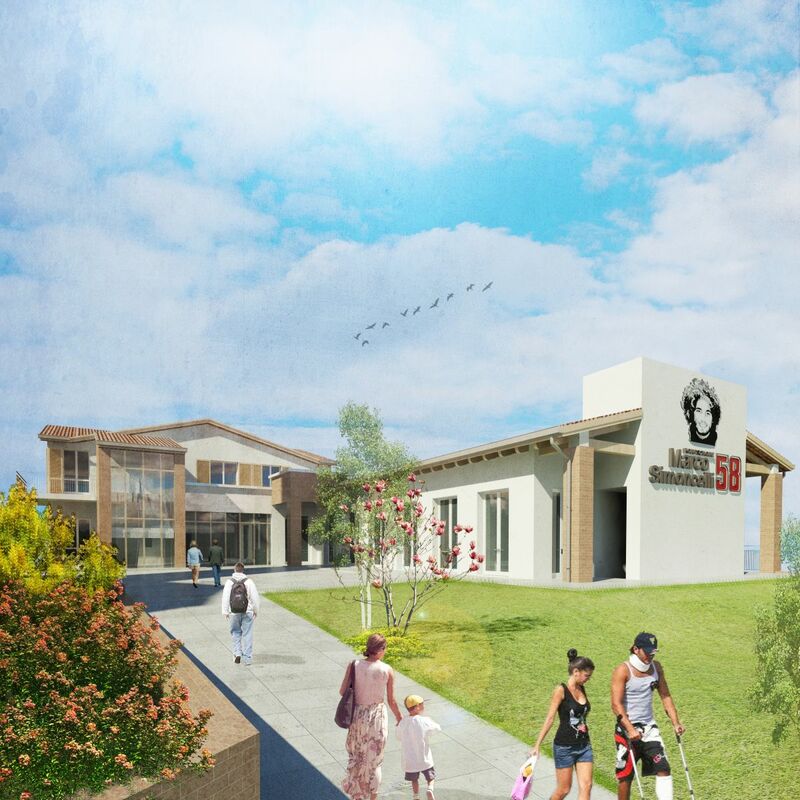 Three years ago, Simoncelli’s family announced the project of the Daily Centre for disabled persons in Coriano. 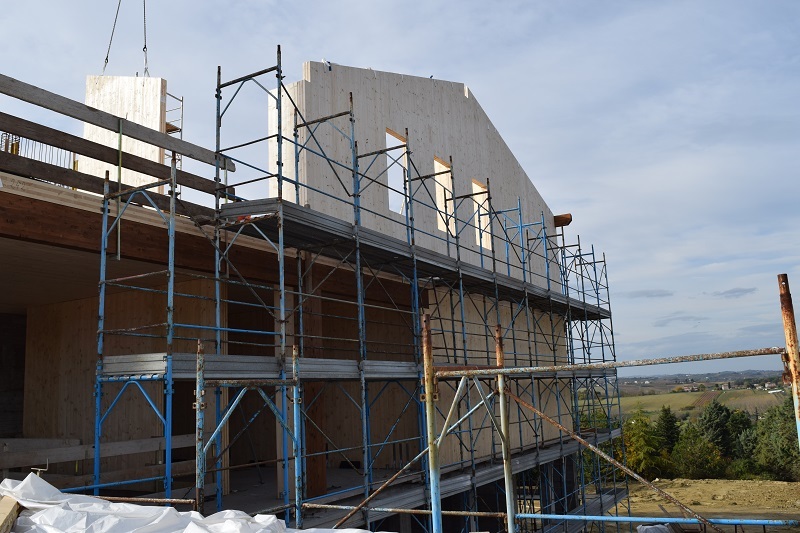 It is now all ready to start the construction of the structure. 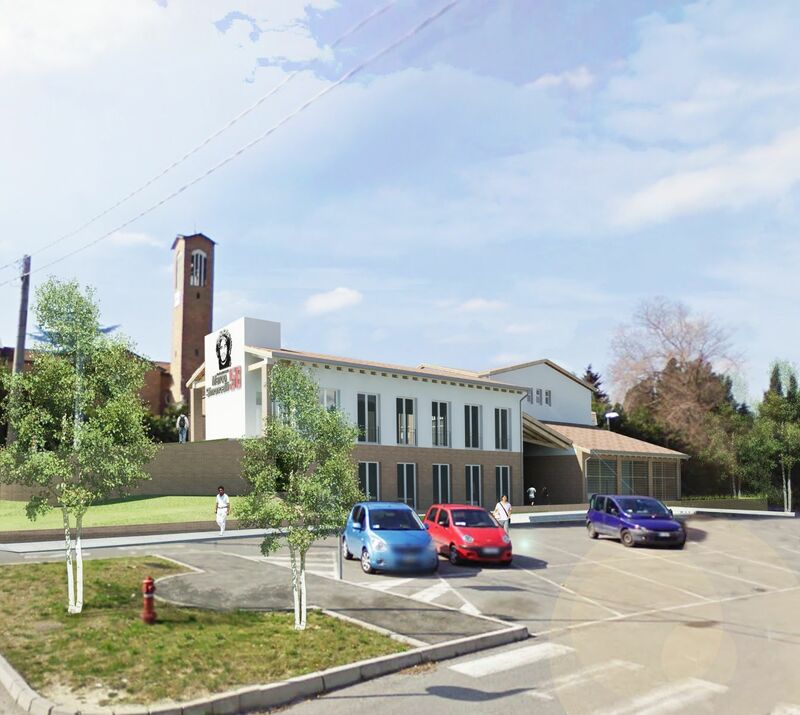 Located 2km from Coriano and 4 km from Riccione on a hill with a kind view on the sea, the new rehabilitation centre for disabled persons is going to be built on the site of “Santa Marta Holiday House” with the aim to become the landmark of the various communities care. 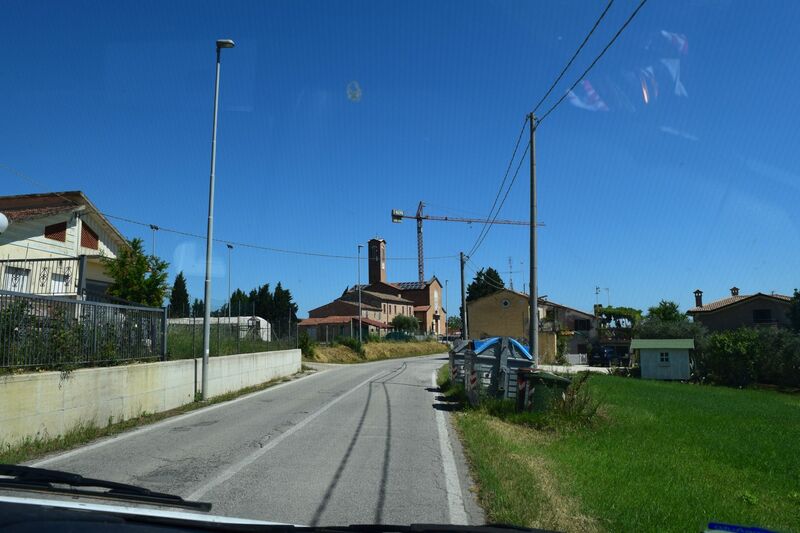 The structure has been given under a notary deed by the Curia for 99 years, is going to become the reference point for young physical and mental disabled people of Romagna where Marco was born and grew up. 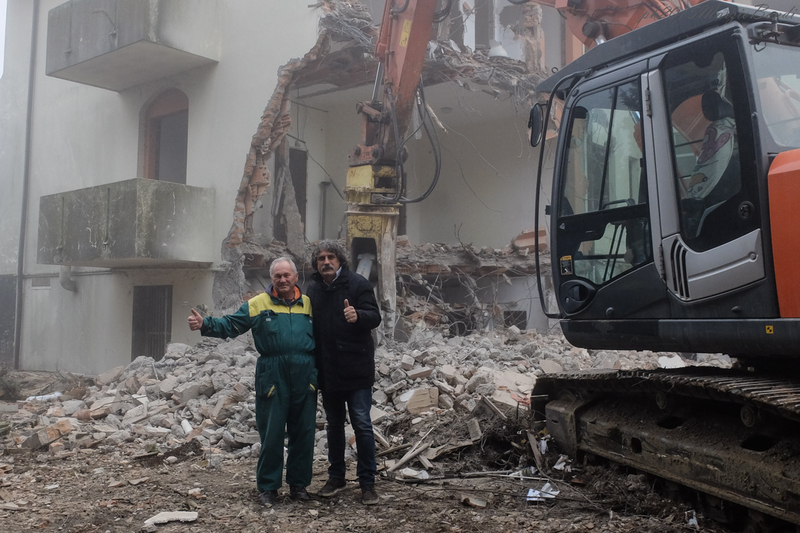 In the winter of 2015 we started with the demolition of the existing building in order to proceed then within a working period of 30 months, with the construction of a structure, which will be committed as a daily care centre for disadvantaged people who may take advantage of every day solutions and the highest dedicated services, including sports and recreational facilities, such as a rehabilitation swimming pool, a gym and a playground, assisted by qualified staff. 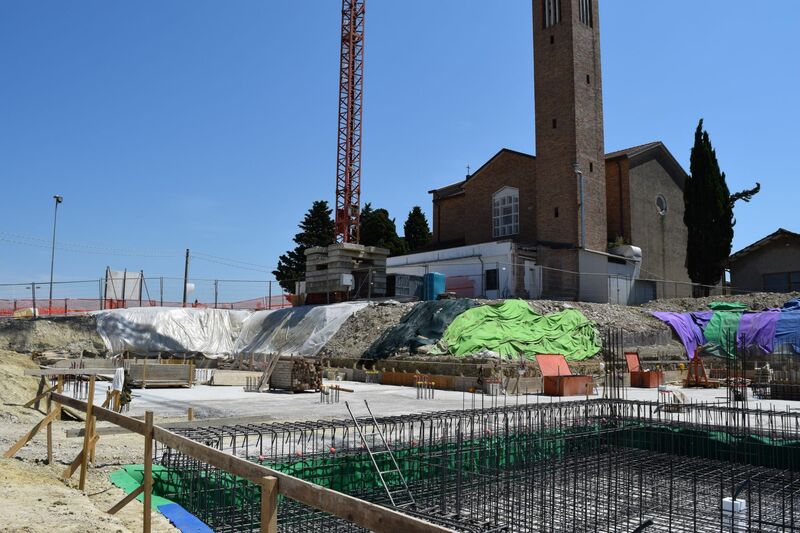 Once the structure finished, the management will be given to the Cooperativa Sociale L'aquilone (www.cooplaquilone.org) experts in that area. The centre will offer rehabilitation and welfare activities, family’s welcomes in order to integrate them. 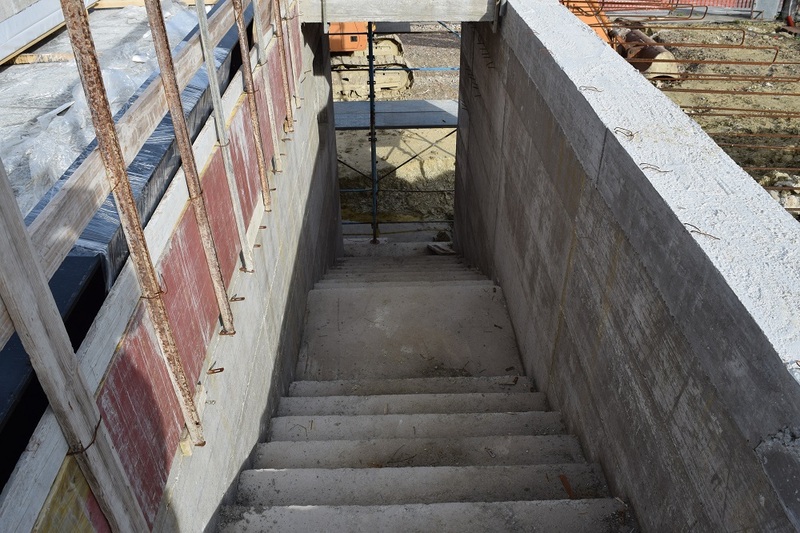 In the basement, directly accessible from the parking, a rehabilitation swimming pool for recovery operations will take place, coupled with a gym and a multipurpose room. The gym will be equipped with special equipment for physical rehabilitation and specific diseases. 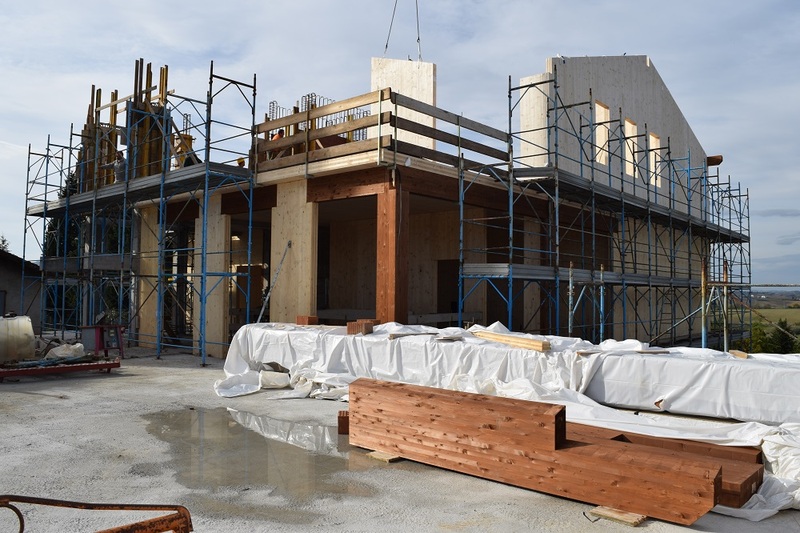 The swimming pool area will consist of two pools; onetransparent aboveground in order to have a visual monitoring of the proper therapeutic activity. On the ground floor, with direct access from the main road, there are the daily environments infrastructures: the refectory and host activities including a residential area. First floor will be reserved for family welcome. 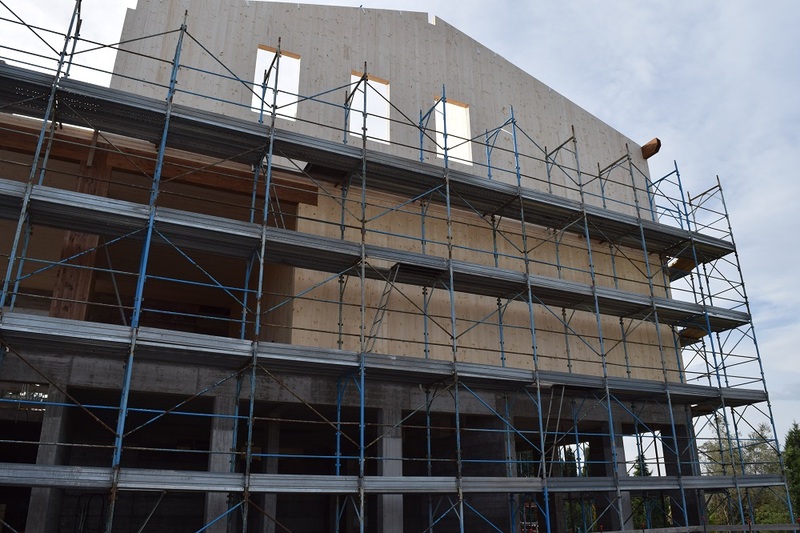 The building will be built with wooden structures, paying particular attention to the recyclability and the natural origin of the materials used. The external area of the building will be equipped with ramps that allow to overcome the unevenness related to the morphology of the terrain. The large area will be equipped with paved paths free of obstacles. 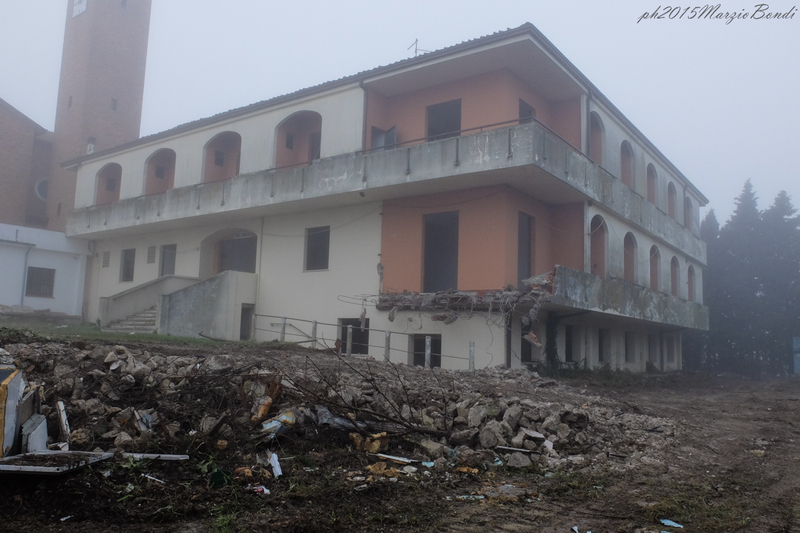 On the back, the hill that slopes down to the sea will be revitalized and given back to the community. 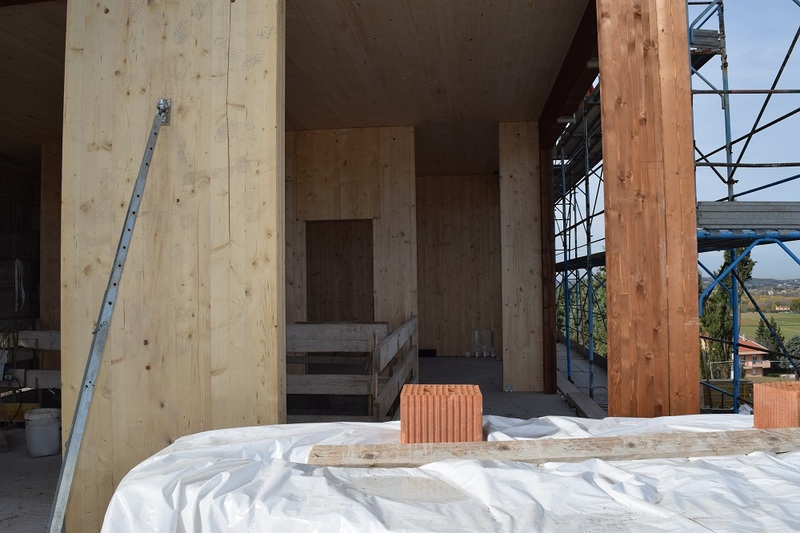 The interior of the building will be treated with care in the choice of materials to achieve comfortable and familiar environments, in the tradition of our hills of Romagna. External surface area: 10’500 sq.m. Total area of the building: 1'700 sq.m.